Clearly a literary genius, Nathaniel Hawthorne gave his great gift to the world many years ago with this classic romantic novel. 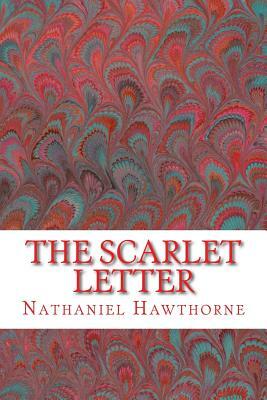 "The Scarlet Letter," set in the 1800s, takes the reader on an interesting exploration of social expulsion and suffering. Enjoy Hawthorne's wonderful imagination as you discover what a forbidden sin can lead to. Published by Richard B. Foster.